Bjorn Honda is executive vice president of Marsh & McLennan Agency's Management Liability Group. He identifies executive risk exposures; advises boards of directors; and structures and procures directors and officers, employment practices and fiduciary liability insurance programs for companies. Bjorn's clients represent the business spectrum from nonprofit organizations to multi-billion dollar public corporations. Bjorn spent 18 years focused on complex international and domestic risks in financial and professional lines. Prior to joining MMA, he served in underwriting, management and technical positions with the Chubb Group of Insurance Companies, including Practice Leader of Executive Risk in Minneapolis. His technical expertise is matched only by his ability to quickly and accurately identify exposures and explain the intricacies of this coverage in lay terms. 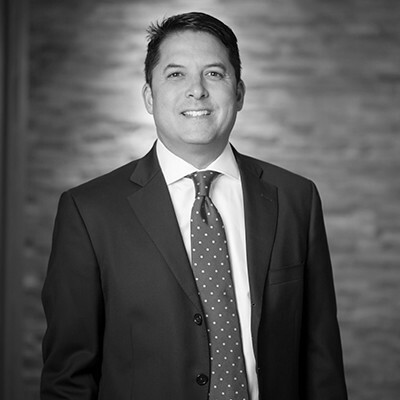 He is an active member of the Professional Liability Underwriters Society and serves on the steering committee of the North Central Chapter. Bjorn frequently speaks on Directors & Officers Liability topics throughout the United States.